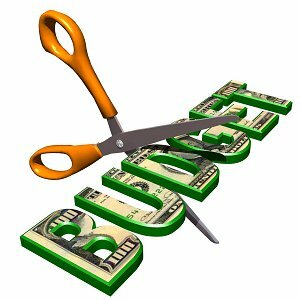 Your fencing for horses plan needs a budget! 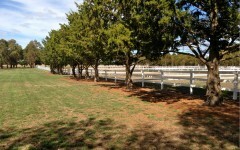 Although budgeting can be a boring and tedious part of life it is certainly necessary when planning your horse paddock. 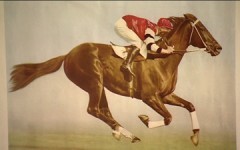 There is no point of drawing up your dream if you can’t resource it and it remains a dream forever. On the opposite side a cheapest option attitude can actually have a detrimental effect to the value of your property. Often the cheapest upfront option ends up being the most expensive in the long run. 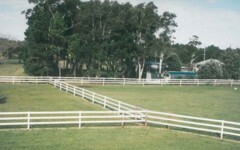 The wiser option with fencing for horses is to get it right from the beginning. 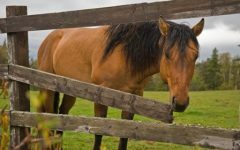 Upfront costs for fencing for horses would include materials and installation, equipment hire (augers, post rammers etc…), paint and contractors and care needs to be taken to step all these out. 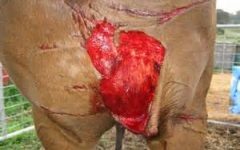 Another cost upfront is the time taken to install the fencing, and the agistment and relocation of horses whilst this is done. Never underestimate the cost of time. 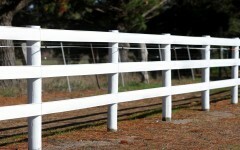 Does the fencing require re-painting ? 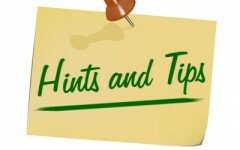 If so how often and what costs will be involved in hours and paint costs? Do I have the time to paint it myself? Can I afford to pay for someone to repaint it for me? Use our product in conjuction with posts from Woodshield and you will never have to paint. 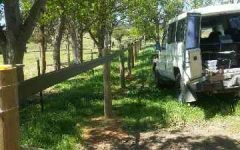 Does the fencing have required periodic maintenance? 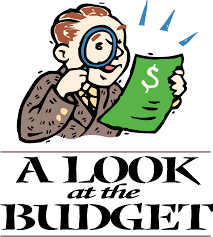 How often and what are the costs involved? What is the expected lifetime of the fence? Will it require complete or partial replacement after a period of time? 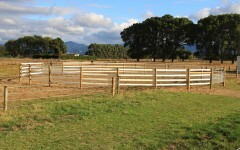 g. timber fencing often requires replacement of various rails after a period of years (due to the unavailability of the longer lasting grades of hardwood and chewing horses). 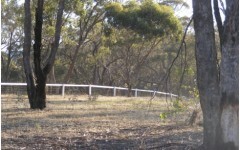 What impact will the fence type have on the ongoing value of the property? 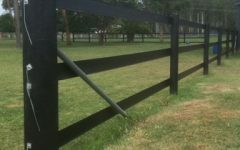 The state of fencing is a key matter for buyers of property because no one wants a have to replace a fence if they can avoid it. g. various mesh products, particularly when not installed properly or not high quality, can look cage like and untidy after a few years. 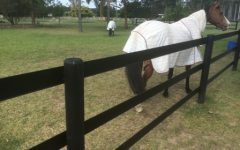 Does the type of fencing chosen achieve the highest safety for your horses so as to reduce veterinary bills. 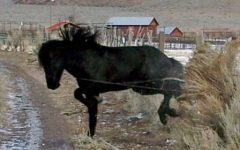 g. standard fencing wire and barbed wire are cheap, but what will the vet bills cost you in the long run? 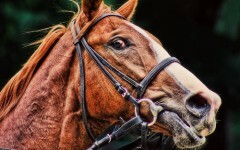 Can you accept the emotional cost of horse injuries. Is the product easily cleaned and does it get mould and unsightly over time? g. some of the tape products (particularly in white) get mouldy and look quite unsightly. This can actually be quite prevellant on the broader tapes. Because they are woven fabric tape can also be very intensive to clean. Our rail will never require painting. 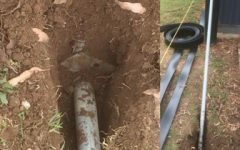 This will save time and labour costs upfront and in maintenance. You will never need to buy expensive anti-crib paints. 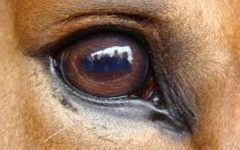 Its safety qualities potentially save serious veterinary bills. The product is easily maintained only light re-tension required after impacts which is quick and easy. The polymer uses has a very low surface friction (slippery) and is non porous which reduces mould and dirt accumulation. The product is attractive to look at. 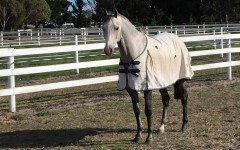 It is also versatile and can be used throughout the property in yards, boundaries and arenas. He is married with three children and lives in Western Sydney.